Orignally, PokerStars offered a paltry welcome bonus of 100% match on your first deposit for up to $50. Even back then this was a small bonus compared to the many other online poker rooms. I have always questioned why the largest online poker room would choose a bonus that didn’t seem to stack up against the competition, but PokerStars had remedied that situation by improving their deposit bonus to an initial match of up to £400/€500/$600! 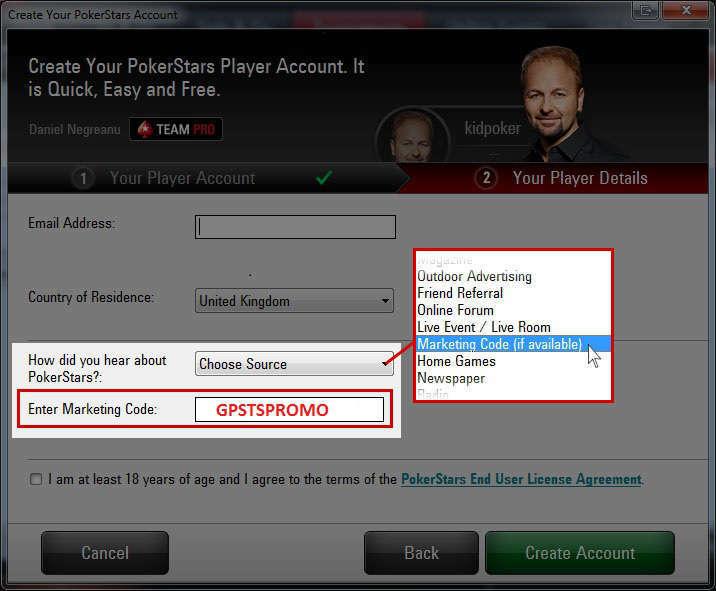 Click here for more detailed instructions on entering the PokerStars Marketing Code. Of course, not everyone has £400 to drop down at PokerStars all at once, which is quite understandable. PokerStars knows your concerns and that’s why you can make up to 3 deposits within a 120 day period that will count towards your PokerStars welcome bonus! So, you could deposit £200 now, and then next month deposit another £100. Then, another month after that when you get your next paycheck, you can deposit the remaining £100. Since these three deposits were made within a 120 day period, they will all go towards the £400 deposit and maximize the £400 PokerStars bonus. Once you’ve made the qualifying deposit for the PokerStars bonus, you will then need to start earning VIP Player Points (VPPs) to unlock the bonus into your account. You can earn VPPs by participating in cash games and tournaments. 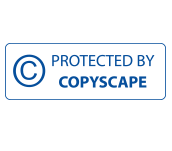 VPPs are awarded in cash games depending on the type of game you are playing and your hand. For every $1 paid in rake at ring games or in tournament fees, you earn 5.5 VPPs. In other words, you would have to spend $36.36 in poker fees to receive $10 of it refunded back into your account. 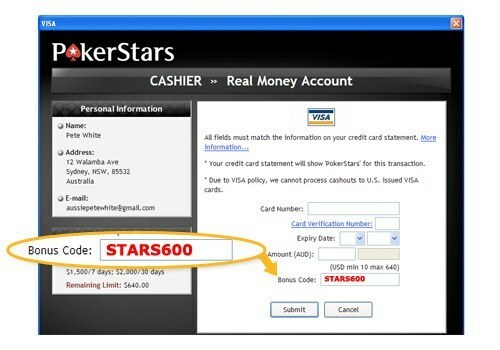 This, in effect, is a 27.5% rakeback or cash back system that PokerStars uses. In addition to the welcome bonus, you will also receive a 31-day ticket to play in the new player 100K Privilege Freerolls. These freerolls occur 4 times a day with a $1,000 prize pool!